The Galaxy S9 and Galaxy S9+ will be unveiled tomorrow during Samsung’s MWC 2018 press event, but someone slipped and published a 3-minute overview of the phones to YouTube today. Yeah, this really happened. 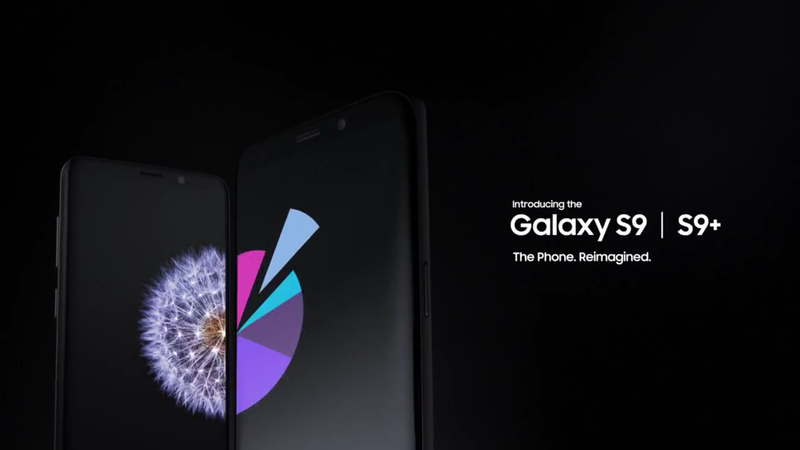 The video might be the most boring promo video in history, as it takes an enterprise or multi-tasking/business approach to the Galaxy S9. Still, it shows off the phones, their eye-scanning features, fingerprint readers, hardware, cameras, new way to group apps for multi-tasking, water resistance, and an Enterprise Edition. Oh, we got a look at the new DeX dock too, that does indeed transform the phone into a touchpad.